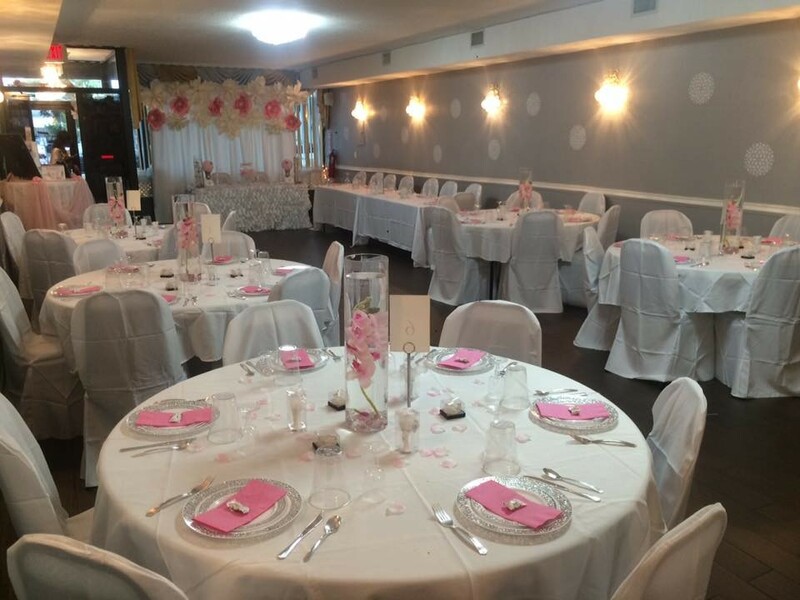 When getting married, you want a elegant venue for your reception to gather in with all of your family and friends. One where have to cluster together, clean up after, and cater to your many family members and friends whom you’ve invited! 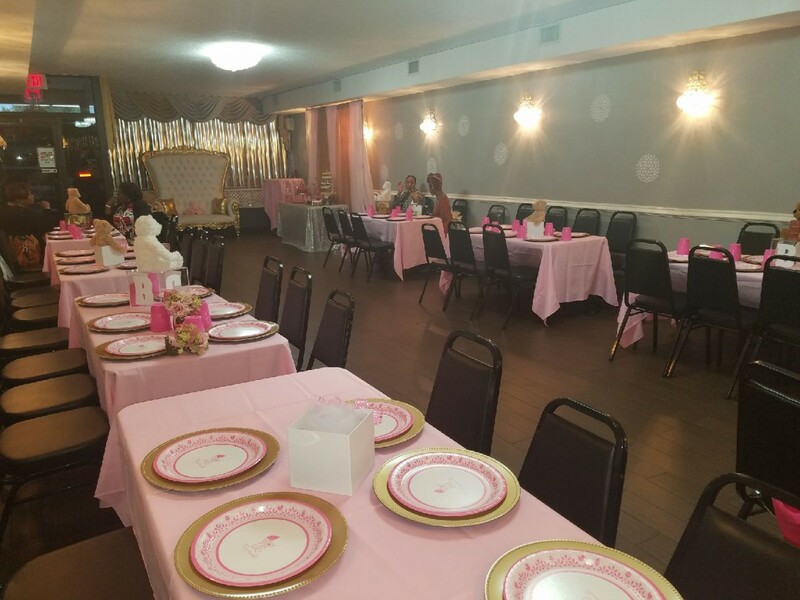 Our wedding Hall in queens are sure to provide you with the perfect venue to celebrate your wedding ceremony and/or reception needs. From the moment you step foot into our banquet hall, you will feel the sophistication and style of our wedding venue. 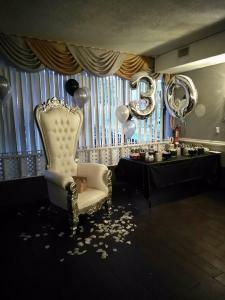 In addition, we have the space for a DJ and any other entertainment that you’d like to include on your special day. 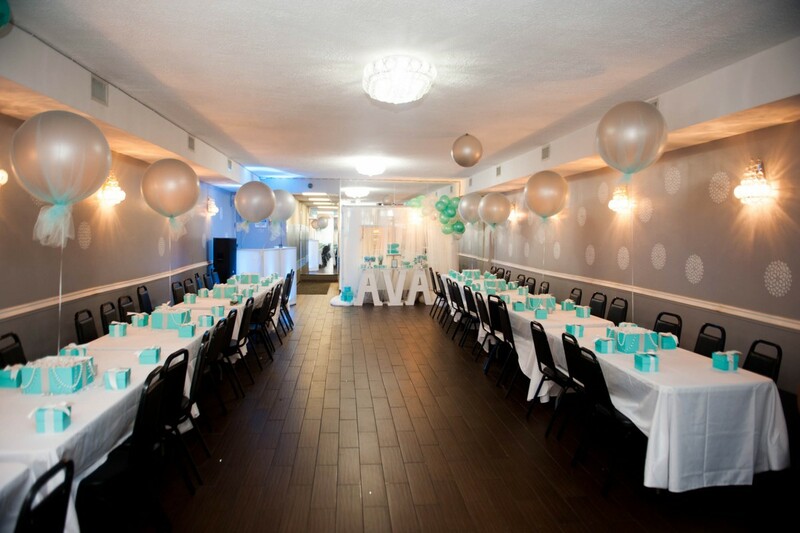 Our professional event coordinators, will take the best care of you and your guests. 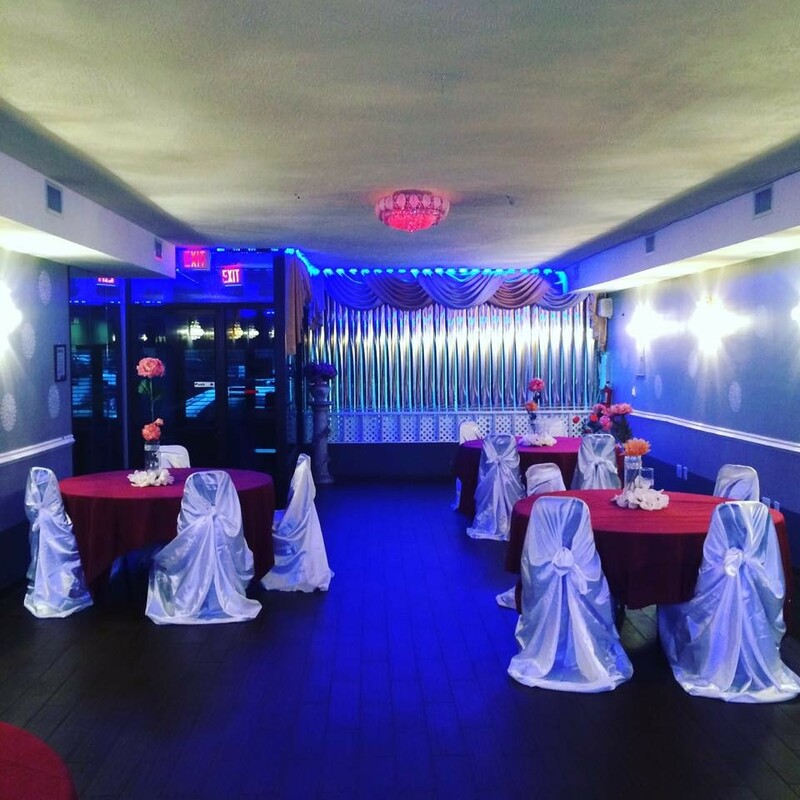 Don’t hesitate another minute, come take a tour of our beautiful venue! 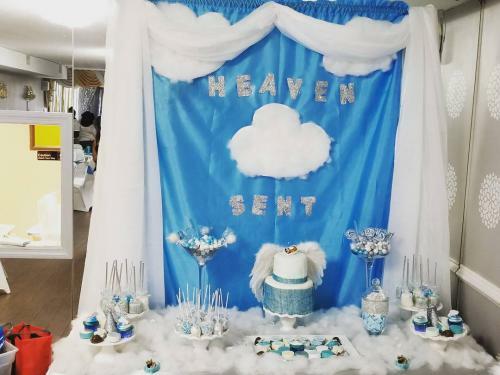 We understand that this is the most crucial and romantic day of your life and we offer exclusive use of the wedding Hall for your day so that all of the attention is entirely bestowed on you and it entirely your venue. 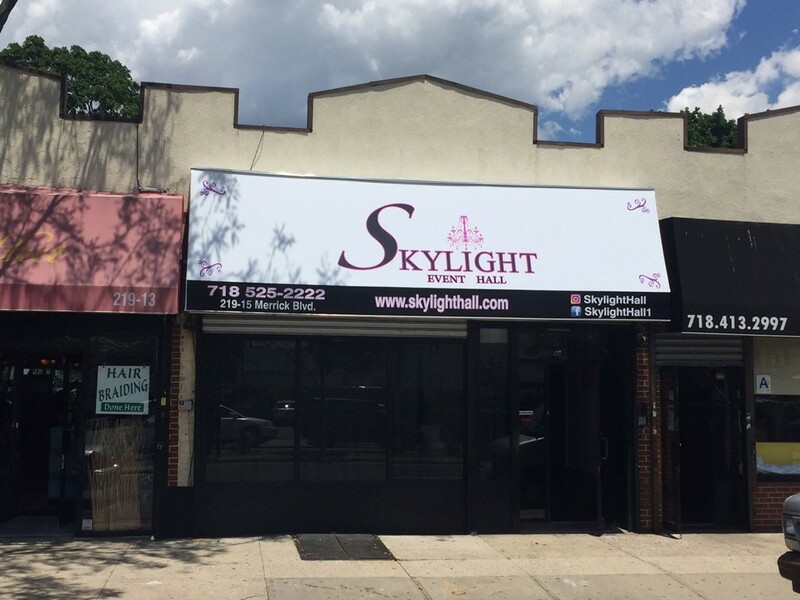 Should you just be looking for a wedding reception venue in Queens and have decided to host your ceremony elsewhere, Skylight hall makes a fantastic feature for the day and whether summer or winter, spring or fall it is lovely to treat your guests to a elegant party venue. Our wedding brochure details all of our wedding packages and offers advice on making a decision about your wedding venue. 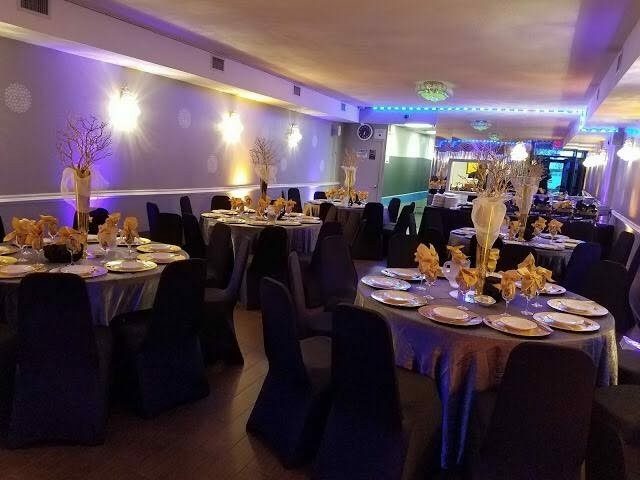 Should you want to create your own package for your special day, please call 718-525-2222 or email skylighthall@gmail.com to arrange an appointment with our in house wedding planning team. 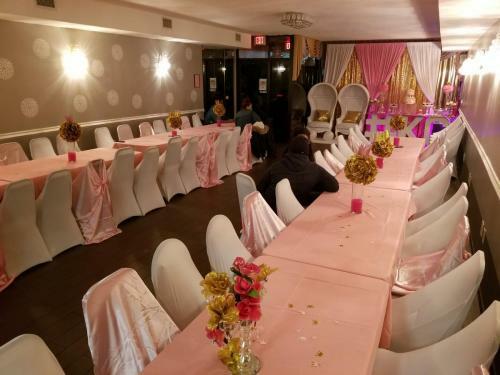 This wedding hall in queens are open 7 days a week! Please Make your reservations as soon as possible as our weekend dates sell out very quickly. -Rearranging the furniture, tables and chairs.